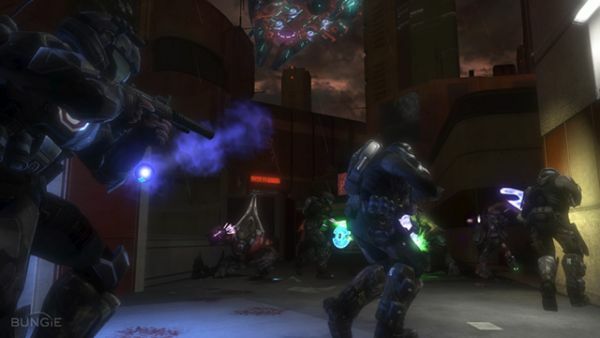 Bungie posted an article yesterday that shed some light -- no, a lot of light -- on the Firefight four-player co-op mode featured in Halo 3: ODST, and we're lapping it up! 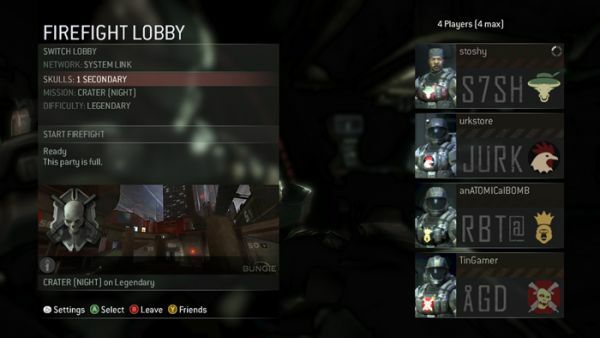 Players will get to customize their armor and emblem in a manner similar to Halo 3's permutation system. However, your Service Tag will have additional options. New to the Halo series is the ability to unlock different character models, allowing further customization. In fact, pre-ordering the game will grant you Sgt. Avery Johnson, a fan favorite. Like Nazi Zombies, waves will be limitless...however -- akin to classic arcade co-op games -- players will respawn when killed, taking from a pool of respawns that the team shares. Unless the host chooses otherwise (hosts will have a plethora of options), certain skulls will activate automatically. For example: no matter what skill level is chosen, Tough Luck is activated from the start, rendering grenades almost useless. The farther you progress, the more skulls will be compounded, and the more score multipliers and medals you'll rake in. While several Firefight missions will be open on release day, the rest must be unlocked by playing the campaign. To my knowledge, Bungie has never required campaign play in previous games in order to get the full experience. The sting is somewhat alleviated, though, thanks to four-player co-op available in the campaign. (You and your buddies can't jump into that last Firefight mission together? Well, all four of you can work together to unlock it, and then go back to Firefight!) Bungie knows how to make a co-op game, that's for sure. Enemies will come in Waves, which don't stop until you've reached the fifth. Waves do not have any particular progression in difficulty -- you'll very likely encounter Elites before Grunts on many occasions. 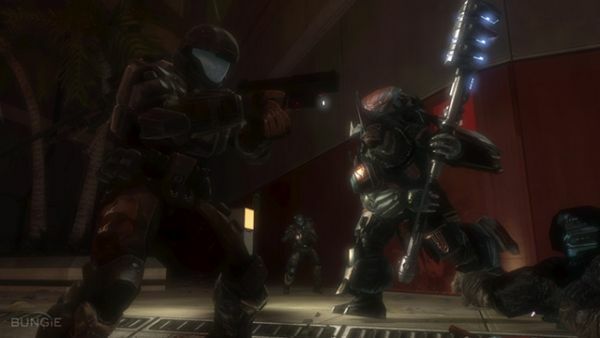 The fifth Wave will present you with Brute Chieftains, at which point you can prepare to finish the Round. Once you've completed three Rounds (of five Waves each), you move to the next Set and a new skull is activated. You'll also have a chance to load up on ammo, swap weapons if you choose, and grab a few extra respawns for the team. The important thing to note here is that the first four Waves of each Round have no preset circumstances; dropships will enter from different sides of the maps, and enemies will vary in size and number. According to Bungie, there is no preparation for Waves: you just say your prayers and start shooting. As a final farewell until the next update, Bungie confirmed that the immaculately detailed stat tracking from Halo 3 will carry over to Halo 3: ODST and will include Firefight stats. And if all of this information on Halo 3: ODST's new gameplay mode, Firefight, seems a bit much to concentrate on amidst all the other E3 coverage, don't worry about that either. We're still spoon feeding you. 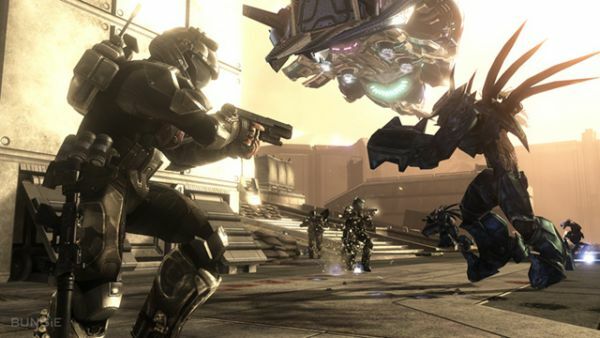 Stay Tuned - in the coming months, we'll have much more to say about Firefight and Halo 3: ODST. We're alert and standing by! 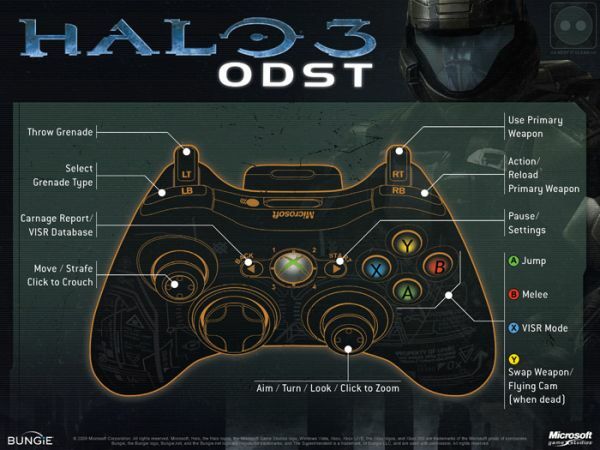 Keep it here at Co-Optimus for all of your Halo 3: ODST co-op news. Page created in 0.3124 seconds.